We're a church in Central London committed to the reality that God gives us all that we need for life and godliness through knowing Him. What does that look like? We believe the Word of God is sufficient for every area of our lives, and so we want to study it, apply it, and live it. We want it to change the way we live, worship, serve, and pray. 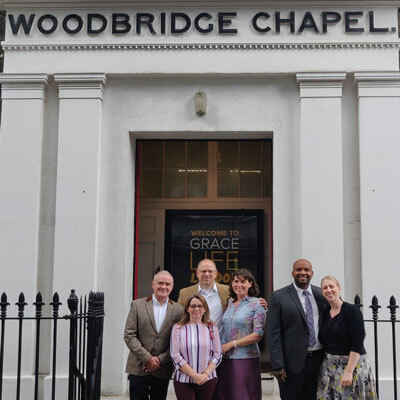 Both pastors are British men, trained at the Master's Seminary under John MacArthur, who served in the church there before returning to England with their families to establish GraceLife London in January of 2011.